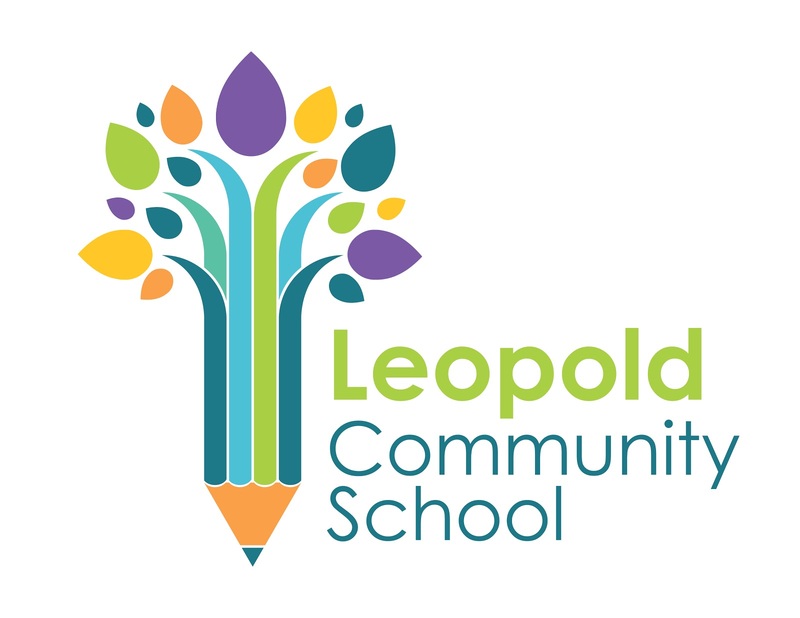 A Community School is a welcoming and inclusive place that builds on the assets of the community to help serve the identified needs of the students, families, and community through well-integrated and coordinated strategic partnerships. Community Schools offer a suite of interconnected services that may include tutoring, early childhood learning support, mentoring, mental health services, food access, and recreation and arts activities. Interested in supporting Community Schools? Overlapping and sometimes duplicate programs inside the school and throughout the community. Offering services to the same groups of children, while other children are left without programming. Persistent opportunity and achievement gaps between students of color and their white peers. Teachers and staff taking time away from instruction to address students’ non-academic needs. Our vision for Community Schools involves families and community members together identifying the unique programs and services that are critical for the success of students and those who support them. Community Schools each convene a diverse team of community partners, families and school staff to make a Community School Committee. 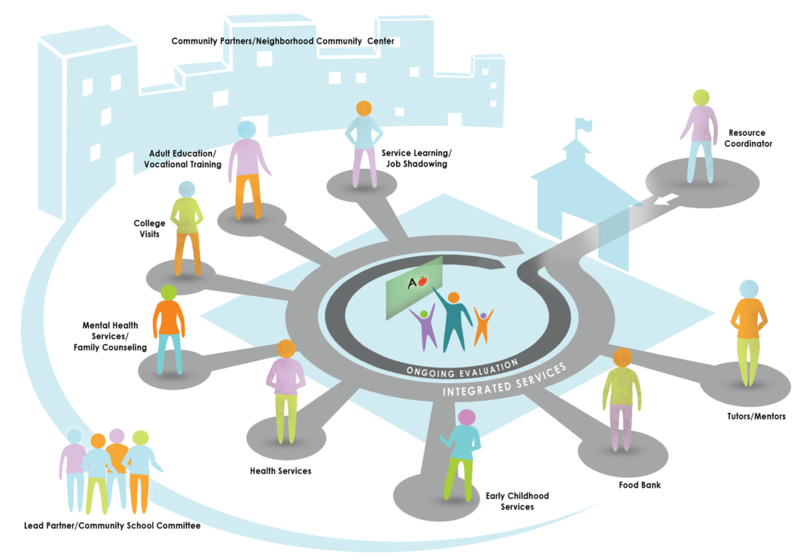 Community School Committees complete a needs assessment to inform which services and supports are responsive to the needs of students, parents, and neighborhood residents. After completing the needs assessment, the committee continues to support and guide the direction of the Community School. A full time Resource Coordinator supports each Community School. 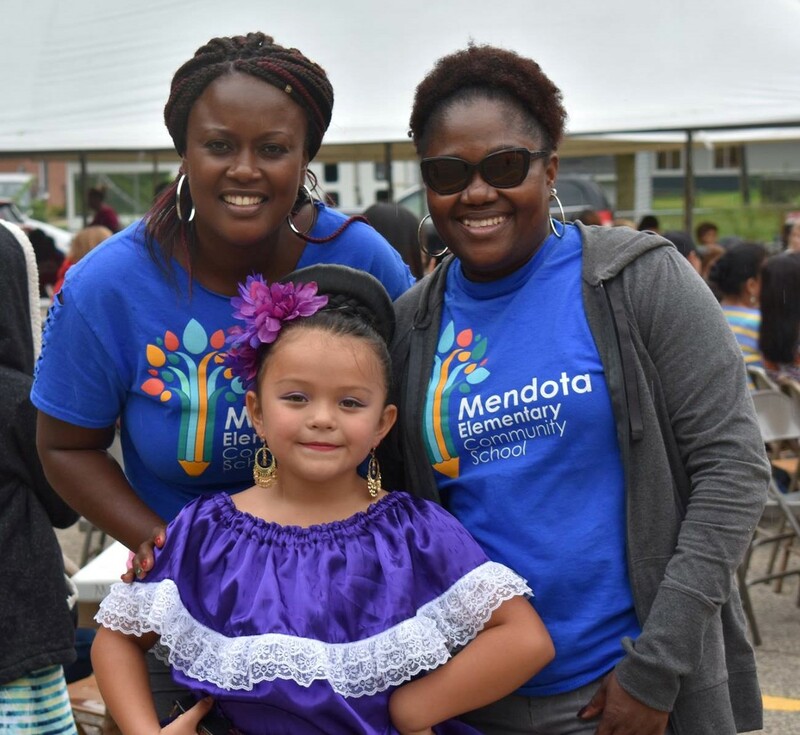 Leopold and Mendota Elementary Schools were selected as MMSD’s first Community Schools based on need and preparedness to succeed. The neighborhood-based Community Schools Committees are actively engaged; they have completed their needs assessments and identified top priorities. Goal-aligned services are underway, addressing the needs identified by the community and enriching the experiences of students, families, and communities. MMSD continues to plan for expansion to additional schools.